Call Jarrod at (979) 485-2877 or email him today. 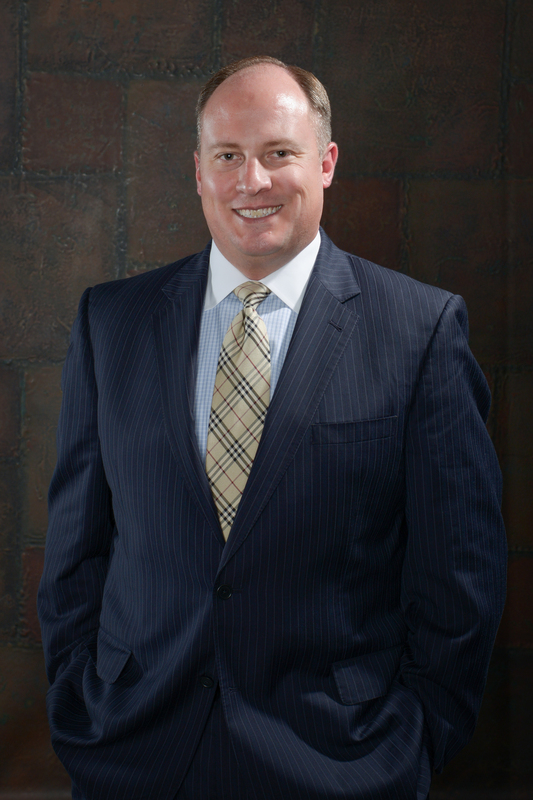 Jarrod Hix provides full service, customized, advisory based, total wealth management for each client. His mission is to be his clients’ Financial Head Coach – to provide every client with targeted, comprehensive financial advice and portfolio management, delivered with the highest level of personal service and professional integrity. Jarrod has over 13 years’ experience working with high-net-worth clients, business owners and individual investors. Jarrod holds the Accredited Asset Management SpecialistSM from the College of Financial Planning. Individuals who hold the AAMS designation have completed a course of study encompassing investments, insurance, tax, retirement, and estate planning issues, giving Jarrod a solid foundation in fiduciary services. A graduate of the Mays Business School at Texas A&M University, Jarrod earned his Finance degree in 2003. He remained in College Station and became a Financial Consultant with a full service investment firm. Staying with the company through two separate mergers for a total of 16 years, Jarrod joined Element Retirement & Investment Consultants in College Station in 2016. Jarrod is very active in the community, volunteering for the Rotary Club of Aggieland and the Bryan/College Station Chamber of Commerce in various capacities. He, his wife Ann, and their two girls are members of Central Baptist Church in College Station.